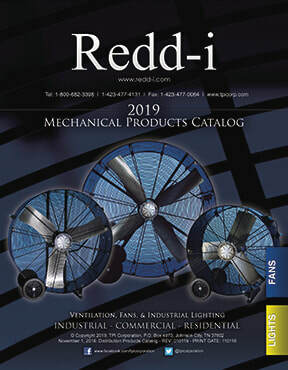 Redd-i Products Company has been supplying the HVAC industry with quality, affordable comfort systems for over 40. 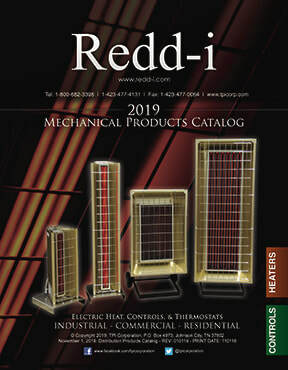 From VAV systems, duct heaters, hazardous location unit heaters, or residential wall heaters; Redd-i Products Company has a solution for your comfort conditioning requirements. Built in the USA, we work hard to earn your respect and business.